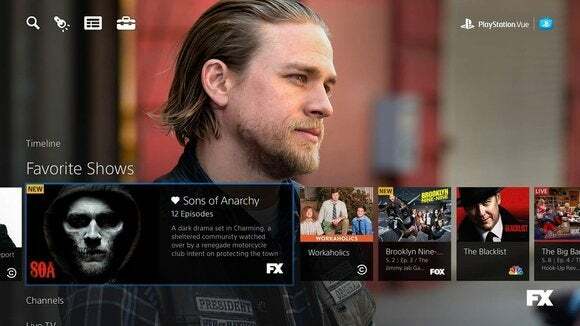 Let's be honest: The odds of Sony's upcoming PlayStation Vue TV service gaining traction are slim unless the price is unbeatable, and rumors suggest that's not going to happen. Instead, PlayStation Vue will be a lot like the cable service you're dying to get rid of. It's a giant bundle of channels, many of which you probably don't want, sold at a high price. Only in this case, Sony doesn't even have all the basics, like ABC, ESPN and HBO. 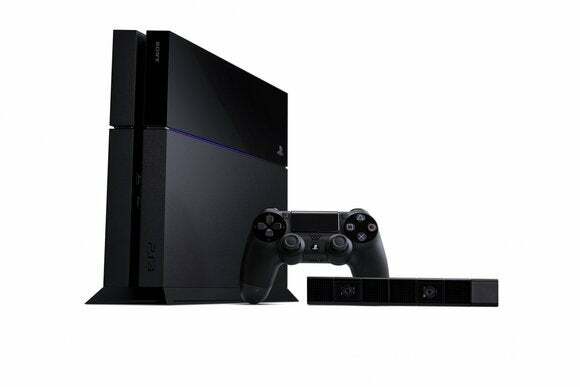 The service will be limited to Playstation 3 and Playstation 4 consoles when it launches early next year, and Sony is only planning rollouts in New York, San Francisco, Chicago and Los Angeles for now. This isn't so crazy for folks who've gotten used to living without a traditional pay TV service. But all it takes is a run-in with your local cable company to realize how much friendlier Sony's approach is. We're in the process of moving to a new house, and shortly after I scheduled home Internet installation with Time Warner Cable last month, a representative called back with what seemed like an irresistible deal: I could get 70 TV channels (including a premium channel, such as HBO), home phone service, and the same "Extreme" 30 Mbps Internet speeds I was already planning to get. The cost? $90 per month, including taxes, fees, and the cable box. That's just $30 per month more than I'd be paying for Internet alone. I was tempted—until I started asking questions. The customer-service rep didn't disclose up-front that this was a 12-month teaser rate. I had to ask. And she wouldn't tell me what the price would become after that year elapsed. Oh, and if I wanted a DVR or additional cable boxes, the monthly fee would escalate considerably. You'll need to buy a PlayStation 4 to use Sony's PlayStation Vue video service. But at least you'll own the equipment. Not being able to budget for what my cable bill might be in 12 months was scary enough, but I also know how quickly these incredible offers can turn to outright rip-offs. Just last month, telecom analyst Bruce Kushnick highlighted how his Time Warner bill skyrocketed from $90 per month to $190 per month in only two years. I decided not to take any chances; I don't need that stress--not to mention the hassle of returning the cable box when prices inevitably go north. Playstation Vue is like cable, except without the predatory practices that make cable so repugnant. Even the buy-in cost of a Playstation console is fair and honest, unlike cable equipment rental fees that remain part of your bill long after you've covered the box's full cost. It's unfortunate that so many people have grown accustomed to being abused by cable companies. Even if Playstation Vue doesn't break up the bundle, it provides meaningful competition in markets that don't have enough of it. Who knows? Maybe it'll even encourage a few providers to offer realistic, long-term pricing to customers instead of seemingly great deals that are designed not to last.